Free Shipping Included! 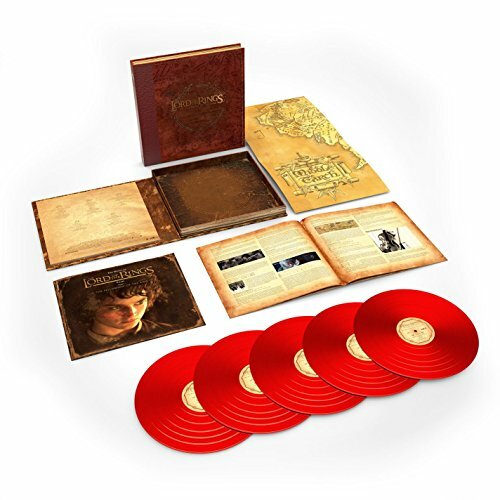 The Lord Of The Rings: The Fellowship Of The Ring - The Complete Recordings (5LP 180 Gram Red Vinyl) by Rhino/Warner Bros. at WA Tunes. Hurry! Limited time offer. Offer valid only while supplies last.